The Secret World’s new content patch brings with it two new experiences: Scenarios (solo, duo, or team based content with difficulty based on time of day!) and Augments (skill behavior modifications). Now you can affect your active skills in unique and powerful ways, including increasing crit chances, tanking and healing abilities, and even give party buffs! Issue #8 is definitely shaping up to change how the community plays! Also, Halloween is still in effect for a few more days. Enjoy! The latest update to The Secret World is just out. Members get three days of early access and can buy Issue #8: The Venetian Agenda in the Item Shop and jump into the action straight away! Non-members can get Issue #8 on Sunday the 10th of November. 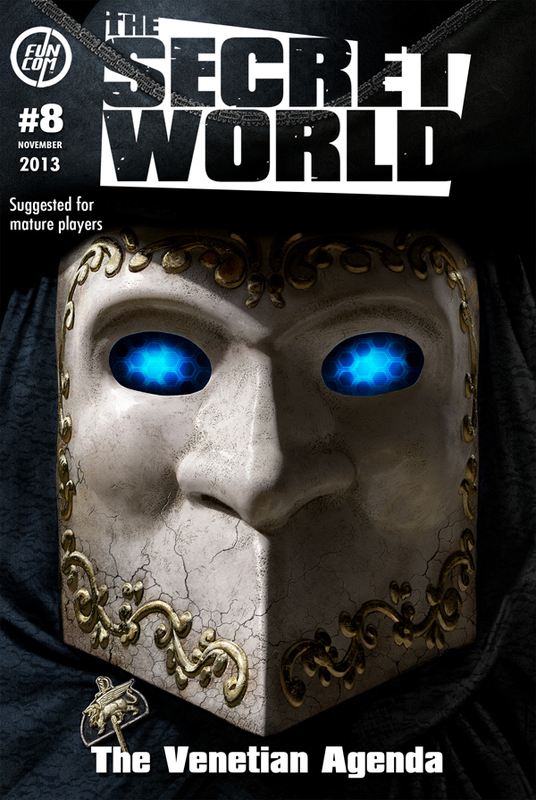 Issue #8 brings two brand new features to The Secret World, the Scenario System and the Augment System. Scenarios are a completely fresh type of content which offer virtual training in the headquarters of The Council of Venice. Augments give a rich new layer to character development, by letting you enhance your Active Abilities with powerful Augments, giving you more tactical choices than ever before! Issue #8: The Venetian Agenda can be bought in the Item Shop like previous Issues, but a part of this update is available to everyone for free! Anyone can enter Venice through Agartha and play the Normal and Elite version of the Seek and Preserve Scenario taking place in Hotel Wahid. To get access to the Nightmare version of this Scenario and the rest of the Scenarios you need to buy Issue #8 in the Item Shop or the Scenarios themselves as individual upgrades. Check out the exclusive preview video of Issue #8 narrated by Game Director Joel Bylos, to get a sneak peek at all that is awaiting you in this fresh update! You can watch the trailer for Issue #8 below. Read more about Issue #8: The Venetian Agenda below the Issue cover. 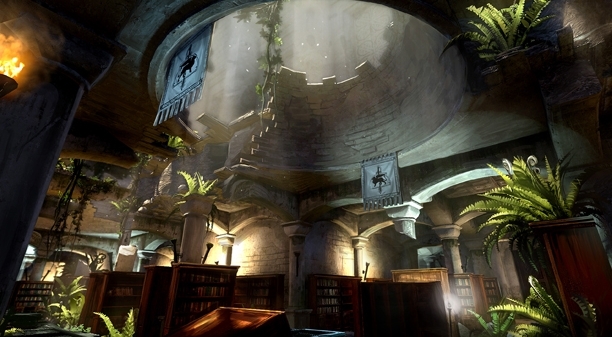 Go through Agartha and head on over to the Venice entrance to check out an all new part of The Council of Venice’s Headquarters. Take part in the virtual training Scenarios which will test you to the max. There are three different Scenarios in Issue #8, each of them has three different difficulties and each of them can be done either solo, duo or as a team. 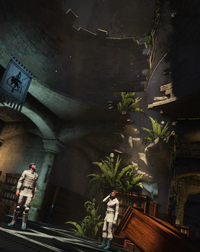 The Scenarios offer brutal challenges full of random encounters and events. Normal and Elite modes are hard enough, but will you dare challenge the diabolic Nightmare difficulty? By defeating bosses and completing the Scenarios you get rewarded with powerful Augments. The all new Augment System lets you fine tune your Abilities by giving them additional effects. Play a lot of Scenarios and earn Augments which boost your damage, your healing, your tanking or the combined power of your entire team! With Augments you get even more choices on how to improve your character, and more tactical choices to make you more powerful than ever before! 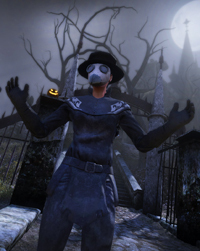 Halloween is a special time in The Secret World, and right now you can enjoy our unique Halloween event, which will last until the 11th of November. 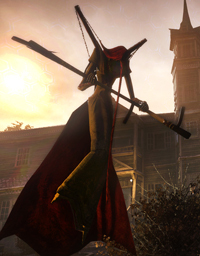 Enjoy ten new Item Missions on Solomon Island, each containing an exclusive scary story. Or take on the ominous Cat God in his chain of missions, and see Stonehenge in its ancient form! Halloween also offers many new and exclusive rewards and outfits, such as the ominous Plague Doctor outfit available in the Item Store.